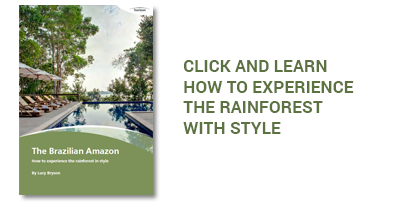 This itinerary is ideal for first time visitors, combining Rio and Salvador (the first two capitals of Brazil) where you’ll submerge in Brazilian culture and history. The final stop is Trancoso, the most iconic bare-foot luxury beach escape in the region where the Portuguese first arrived in the 1500’s. After check-in, head for a reconnaissance tour of the area. Enjoy the view from the platform on the hill-side of Leblon. Carry on down and start a leisurely walking tour of Ipanema and feel its unique vibe. 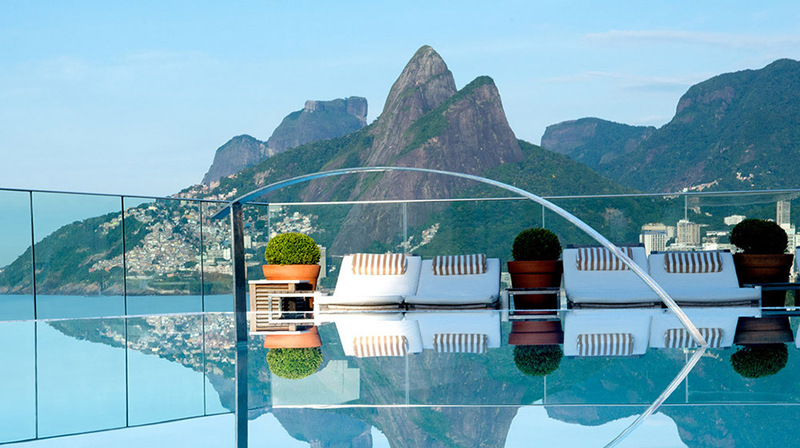 Move towards Copacabana to visit the iconic Copacabana Palace hotel, which has lodged more Kings, Presidents and Celebrities than all other Brazilian hotels put together. 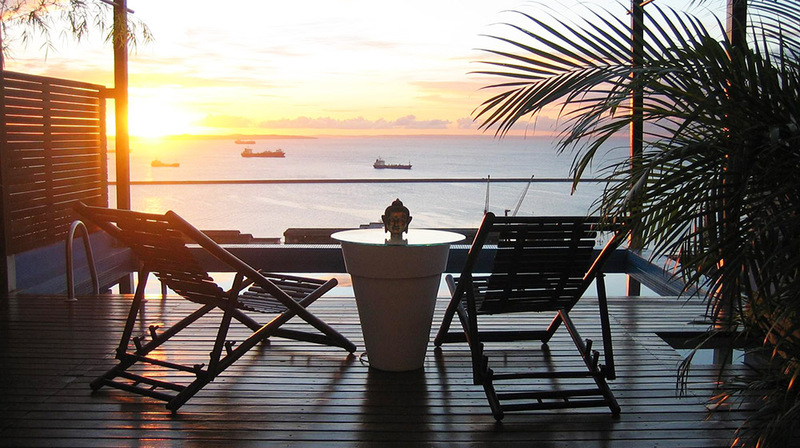 Walk or drive down to the Copacabana Fort for a drink at sunset with the iconic view of Copacabana bay before returning to the hotel. Visit to the Corcovado Mountain to see the famous statue of Christ the Redeemer, one of the Seven Wonders of the World. Descend the mountain and reach the charming Santa Teresa neighborhood, the artsy side of Rio. After lunch, walk to the entrance of Pereira da Silva favela where, apart from an unique insight into the lives of Rio’s poorer communities, you will visit the fascinating Morrinho Art Project. End the day with a walk downtown and return to the hotel by car. Hop on a bike, start riding along the beach and head to Rodrigo de Freitas Lagoon. Follow on to the Botanical Garden and after the visit, head to the lesser visited but stunning Lage Park. In the afternoon, visit the Sugarloaf Mountain, going up using the cable-cars or, if you are really active, you can hike it up! Day at leisure to explore the most African of all Brazilian cities, the country’s first capital and still considered the cultural city of Brazil. The people of Salvador are the best example of the country’s unique ethnic and cultural diversity, rarely found in the world today. A day to stroll around the streets of the historical district of Pelourinho, passing by the main historical sights, its cobbled streets, colourful colonial houses, busy squares and impressive churches. In the afternoon, head down to the waterfront, to the quiet waters of the Itapagipe Peninsula, where life moves at a slower pace than the bustling historical district. Continue to the Monserrat district with its panoramic view of the city and to Mercado Modelo, a market for local artefacts and souvenirs or if you prefer something more authentic, explore the incredible vibe of the Sao Joaquim market. Arrive in Trancoso and the trip changes pace. Remove your shoes, put those Havaianas on and wear them until your departure day! Explore the picture perfect Quadrado, the main square of the village and the epicenter of the village’s life. Join the locals for a soccer match, linger around the incredibly sophisticated shops hidden inside the fisherman houses or have a great meal in one of the many open air restaurants. Relax and enjoy the beautiful landscape where fishermen and jetsetters rub shoulders in a peaceful co-existence. 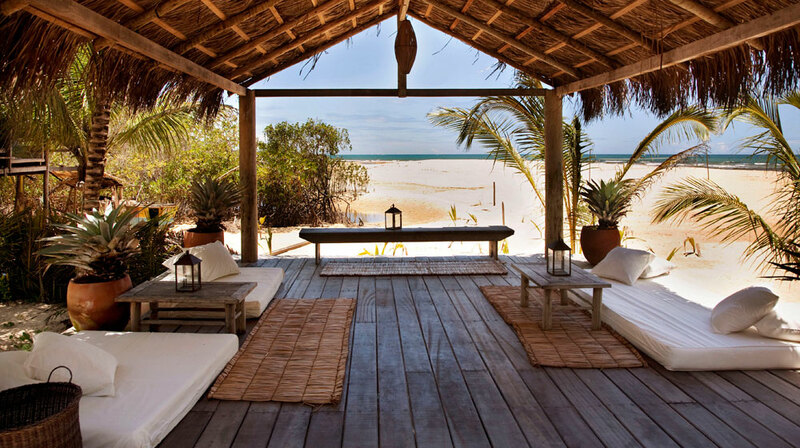 Situated on the palm-fringed coast of Bahia state, Trancoso still looks like the hippie getaway that first made the town popular 20 years ago. Last chance for a swim in the ocean, then transfer the airport for your connecting flight to an international departure.